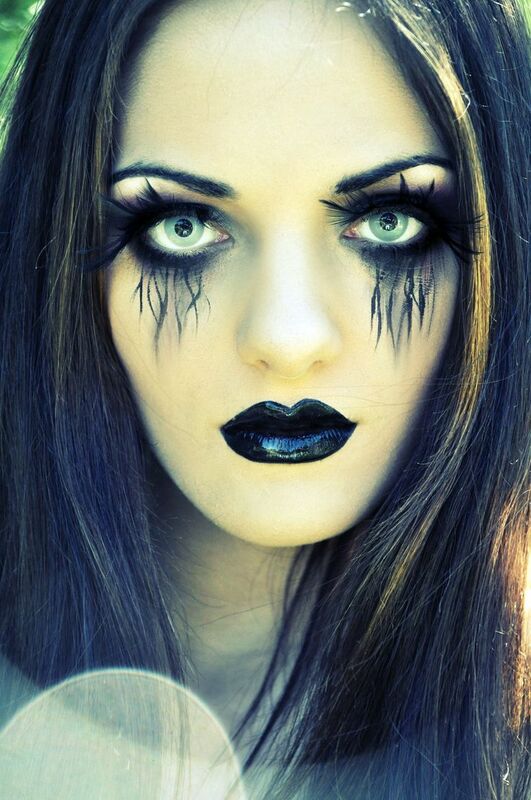 With the right Halloween angel makeup, you can look like a sweet and innocent angel or a spooky dark angel. Angels are a popular Halloween idea costume for girls of all ages, including teens and women. Evoking sweetness and innocence, the angel is a costume that is fun, appropriate for any age, and is simple to pull off.